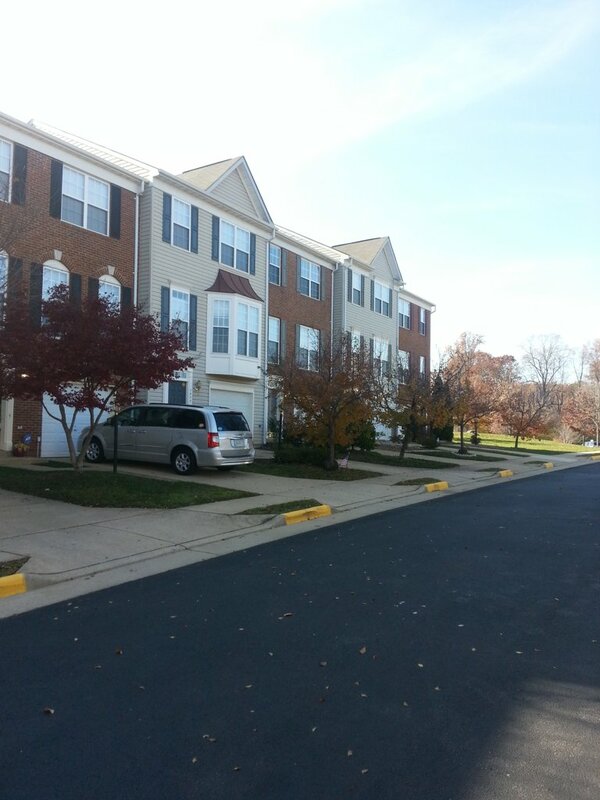 Wexford is a 268 unit luxury Town Home Community connveniently located off Cardinal Road in Woodbridge Virginia. Some of the Town Homes offer a one car garage. Interested in Homes for Sale in Wexford of Woodbridge, VA? Please take a look at the current listings for homes for sale in Wexford of Woodbridge, VA and be sure to contact Claudia Nelson for any questions, inquiries, or to visit a home today!